Bookings for stalls are now available at £20 per table, along with spaces for workshops and campaign presentations. Sadly this year’s London Radical Bookfair isn’t happening due to venue difficulties, but in its stead will be a three-day event building on the success of 2018’s Not The Anarchist Bookfair. Similar to last year’s event, it will see venues across London open their doors for workshops, talks and other shenanigans, but in addition other radical spaces across Britain and Ireland will be joining in. 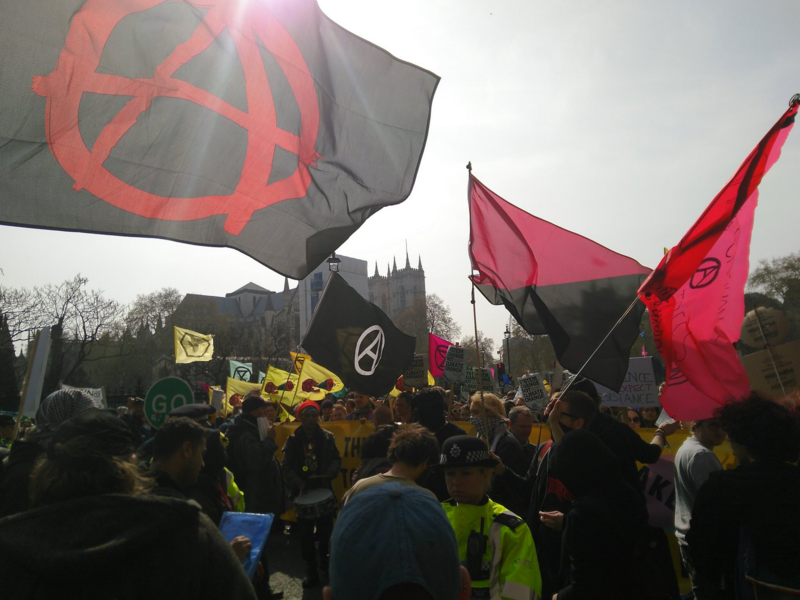 It’s shaping up to be the big anarchist event of the summer (along with the Plan C Fast Forward Festival on the 19th-21st June). More details to be confirmed, but they’re onto the fundraising and in particular are again looking for creche cash. The collective have secured a great venue this year, but it’s a little out of the way for their usual team who are closer to Bournemouth so local help would be appreciated. They update on Facebook and at their website. Theme TBC, more details coming in March. Manchester: Has been pretty reliably around in recent years, mostly working out of Partisan in the Northern Quarter of the city. Likely late in the year, maybe December. Currently looking to put a meeting together to get things swinging, keep an eye on their Facebook for more details.